Instagram accounts are a popular target for hackers. 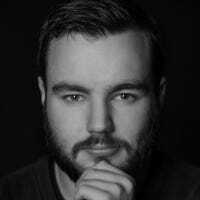 I know firsthand, because someone pretended to be me to try and steal some accounts. Fortunately they didn’t succeed, but if you have a weak password, you might not be so lucky. 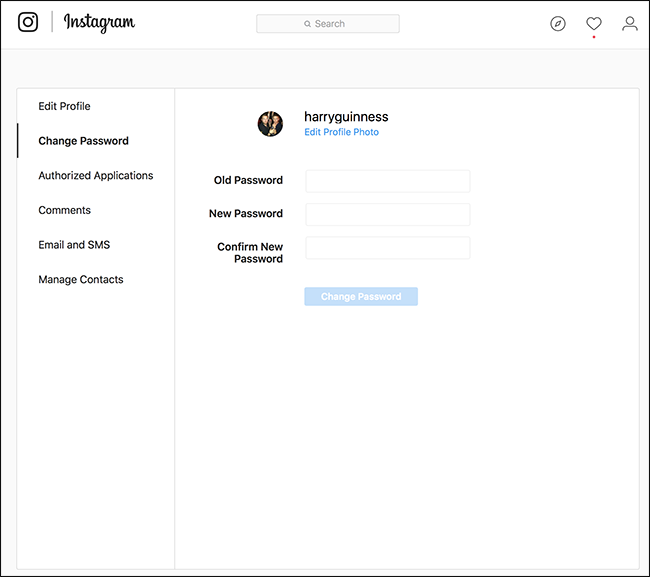 Let’s look at how to change your Instagram password to something a little more secure. 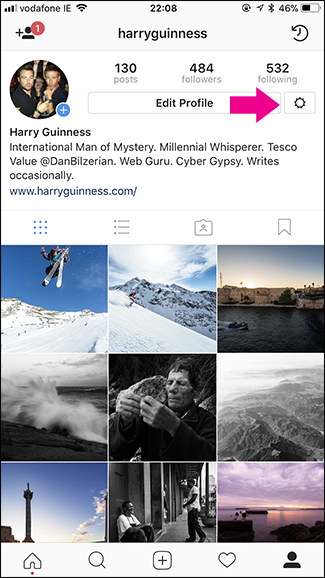 Open the Instagram app and go to your profile page. 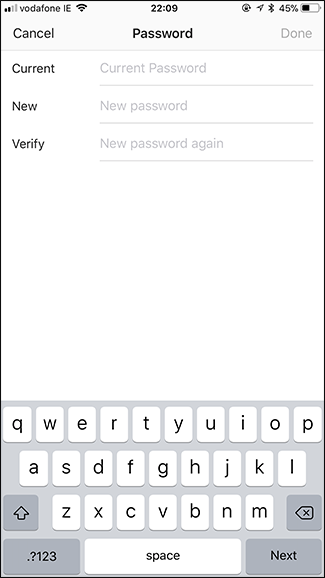 Tap the Settings icon in the top right corner and then select Change Password. Enter your Current Password and your New Password twice. Click Done and your new password will be set. 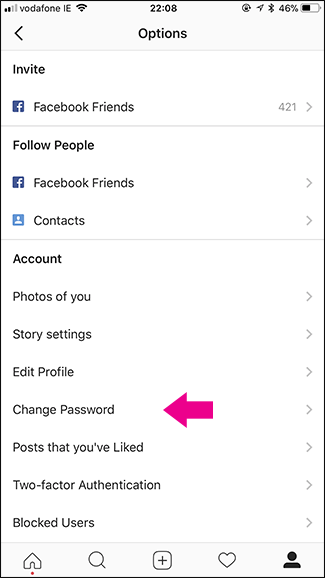 If you don’t have access to your smartphone, you can also change your Instagram password by going to www.Instagram.com/accounts/password/change/. Enter your Old Password and your New Password twice, click Change Password, and your password will be updated. A strong password is just one way you can protect your Instagram account. 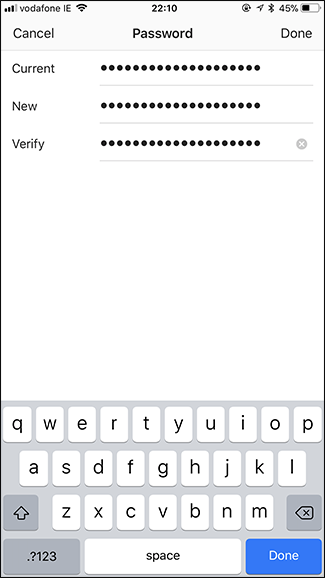 If you want to keep it really safe, you should also enable two-factor authentication.